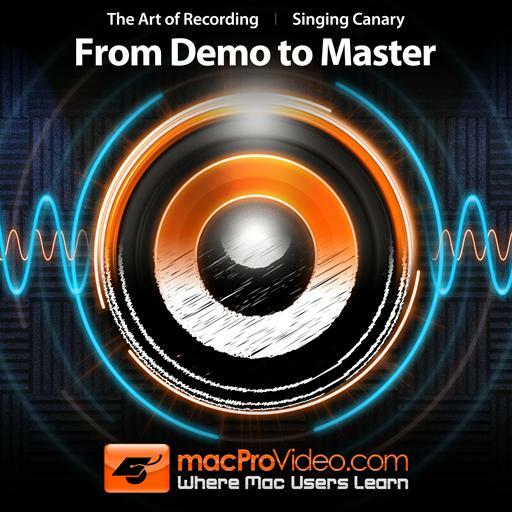 Singing Canary Productions specializes in the production of video tutorials covering audio recording and production techniques. 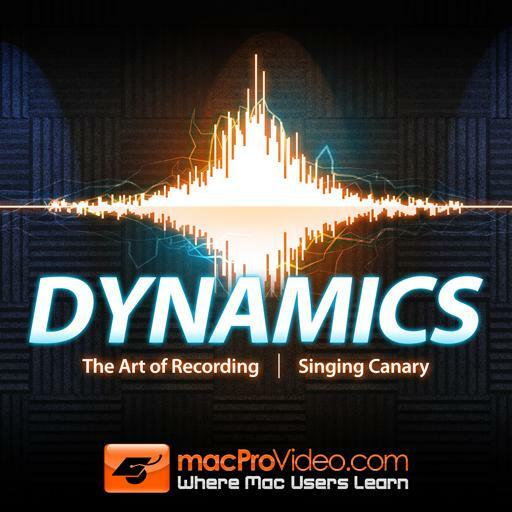 This unique collective of expert audio engineers, producers and trainers share their extensive knowledge of everything audio in beautifully produced live action videos created exclusively for macProVideo.com. 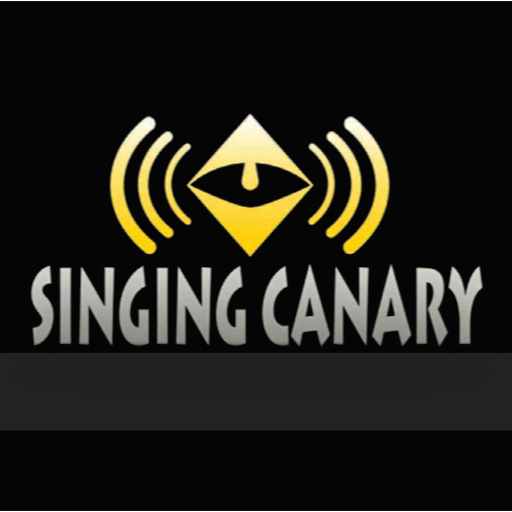 From professional engineers to weekend warriors.....Singing Canary takes you into the inner workings of the commercial recording studio. 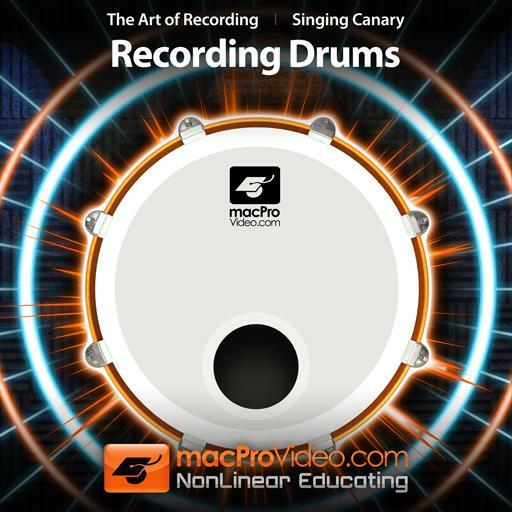 They explore and demonstrate audio recording techniques covering every aspect of the recording process from mic placement to mastering! 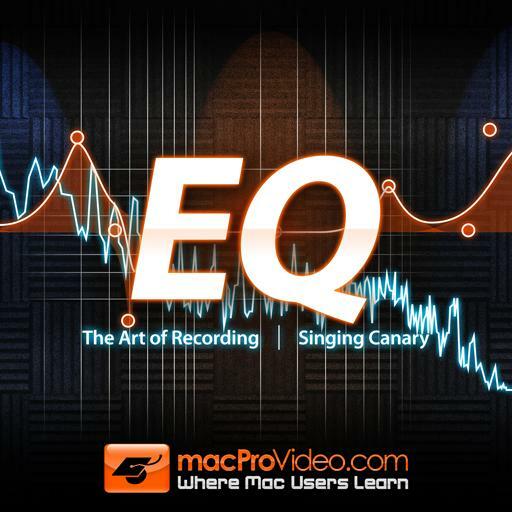 A good compendeum on basic EQ parameters and usage. There is a lot of smart imformation and common sense material here for those hoping to learn how tomuse their EQ hardware and sofware better. 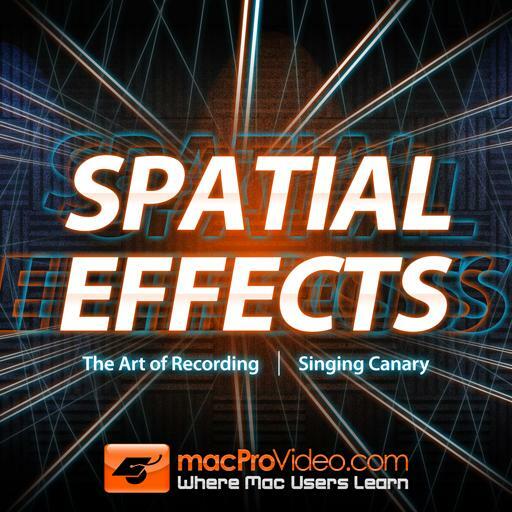 Good, comprehensive review of Chorus, Delay, Reverb, and other spatial distortion uses and the differences between them. I really enjoyed this course. It taught me how to record an quintet strings and orchestra using different techniques and different mics. Great course. Learnt a lot of new stuff. 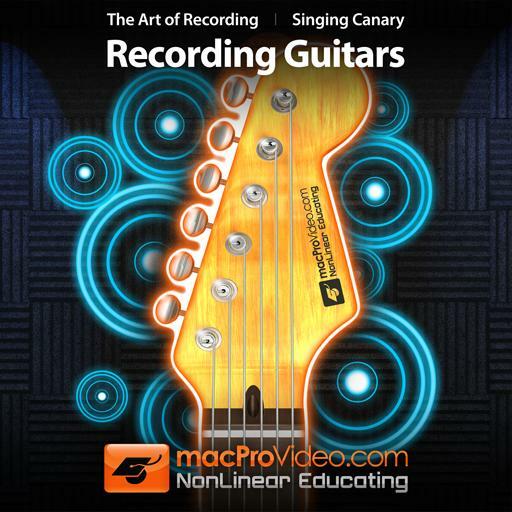 Highly recommended to anyone whos new to recording. 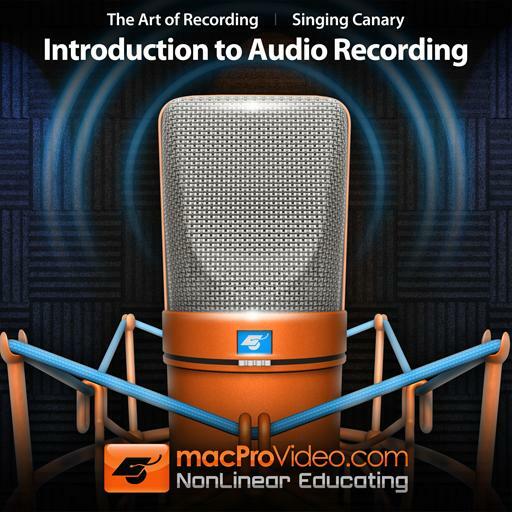 EQ is one of the last course of the Art of Audio Recording that I have completed. I would say, out of all the fundamental tutorials offered, EQ is one of the most beneficial in my opinion. Having taken campus courses involving EQ'ing, I would say that there is enough material and practices that there could be another EQ course if the concept were to be expanded upon. 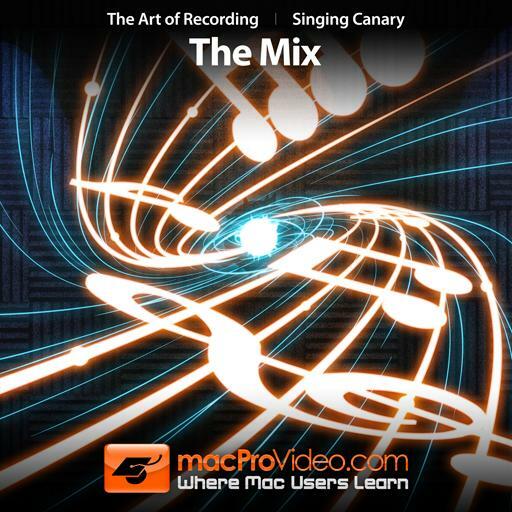 This is a very deep and thorough exploration into the art of mixing - a difficult yet very important part of the song production process. I learned so many new things which I immediately applied to my current work in progress and was absolutely thrilled to hear my song coming to life. It's a lengthy tutorial, but very worth the investment of time. Recommend! A mic is not only a mic. Sound is more than meets your ear. 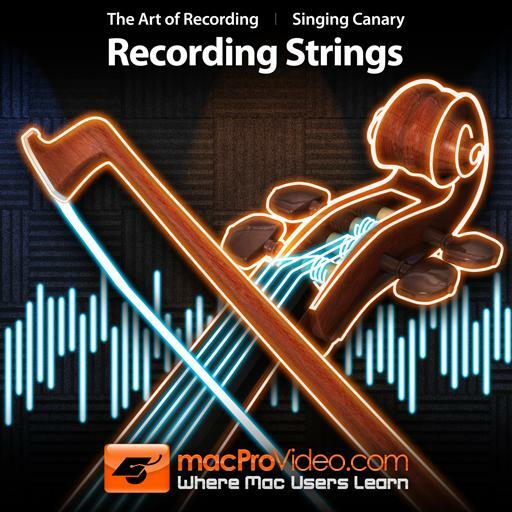 This intro the hidden world of sound rrcording. It realle wet my appetite for more. 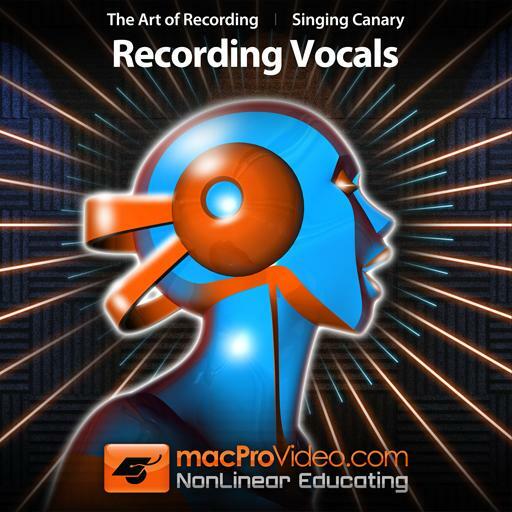 A great introduction to recording vocals that gets you acquainted with some basic techniques. 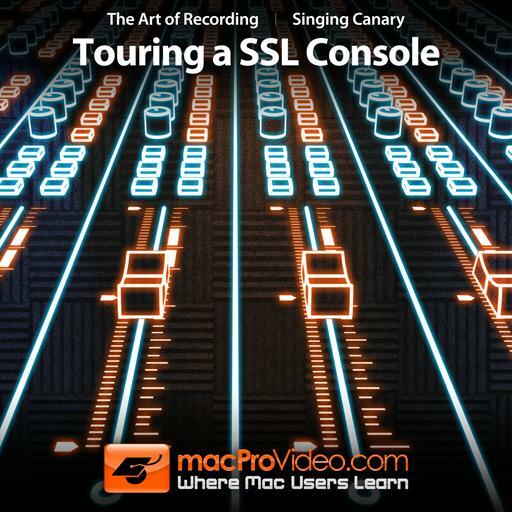 There could have been as much of an exploration into using plugins as there was of hardware. Overall, worth the time.